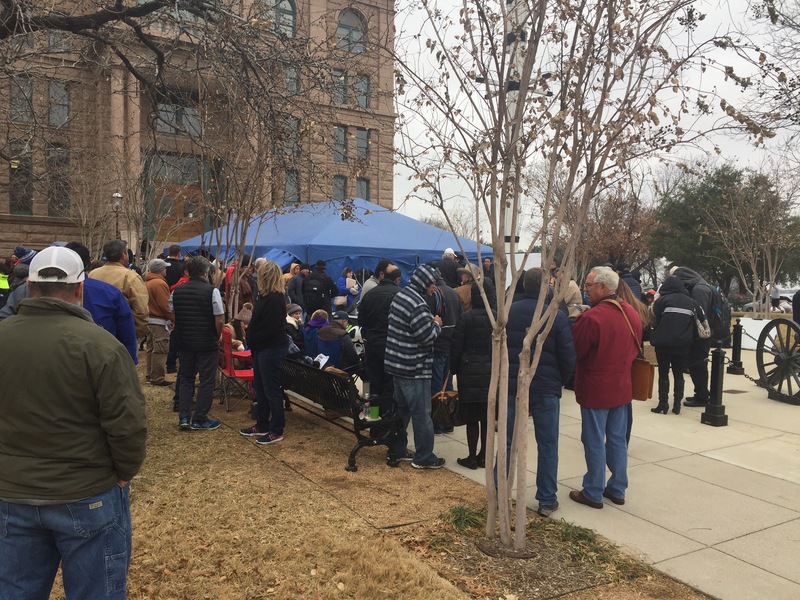 In honor of rolling out our two newest programs, the crew at FlipUniversity attended real estate auctions today at Johnson Country, Fort Worth, and Dallas, TX. It was a chilly time to be attending an auction here in north Texas. Barely 50F with a lot of wind blowing around. However, our spirits were high on excitement to announce the release of "How To Start" webinar, and our free video training on real estate investing. 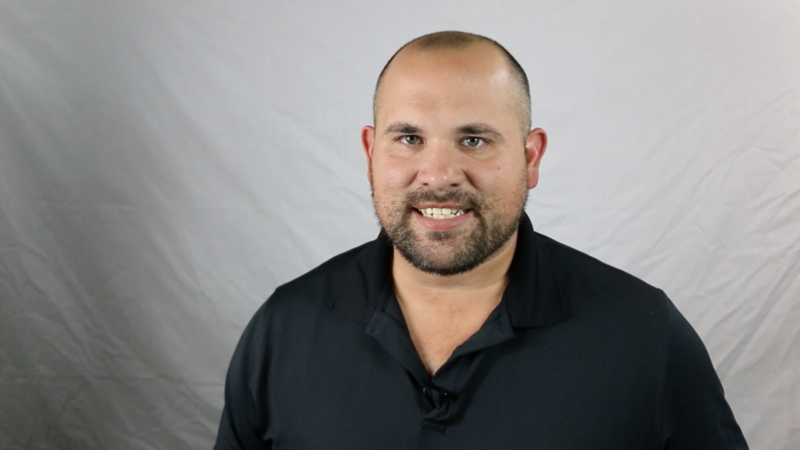 We talked to many people who were curious about Flip University and what we have to offer. All in all it was a great day! 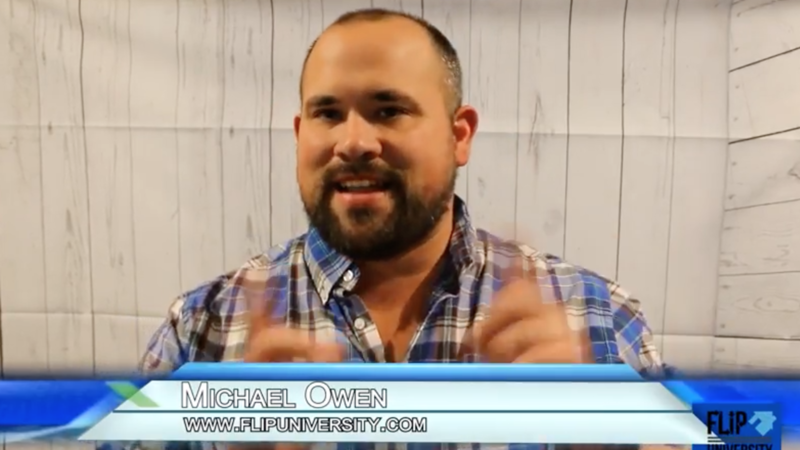 Flip University co-founder Michael Owen discusses the importance of the correct mindset. Real Estate Investing for many is a big change in their way of life and it is crucial to approach it with the right attitude. Michael's own answer to the challenges he faced: The Power of Go. 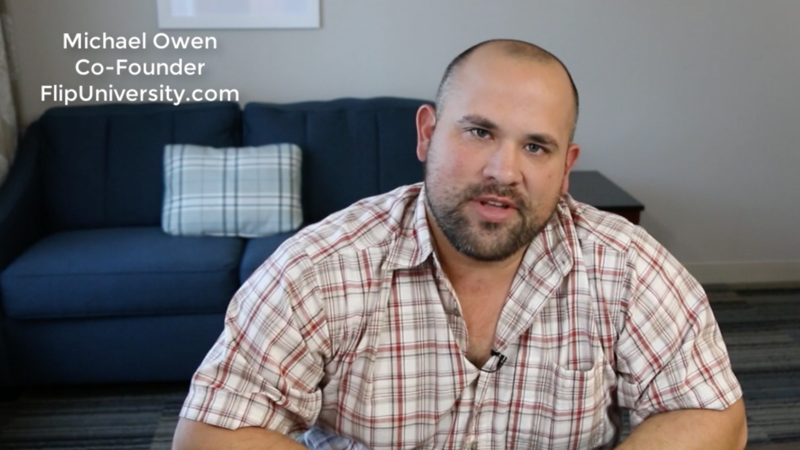 Making money in real estate isn't that hard. In fact once you know the steps, it becomes quite simple. However, so many of us are stuck in routines. Routines that we dislike, and complain about. We seldom change those routines, though, because they are comfortable. We are accustomed to them even if we don't necessarily like them. Breaking out of a routine is something we rarely do because they are comfortable. Going out of your comfort zone gives you anxiety and fear. You need to exercise the Power of Go and do just that - GO!